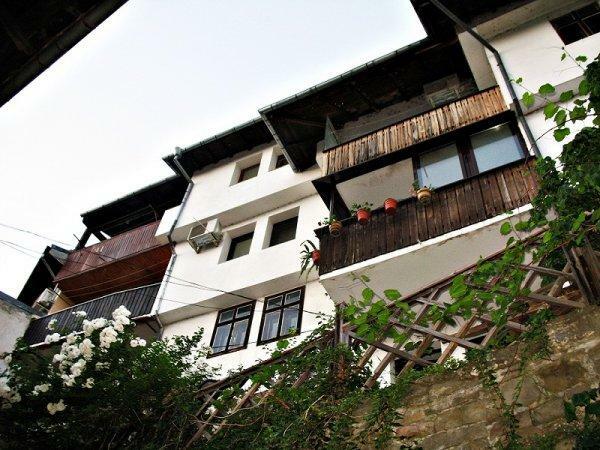 Hotel - Trendy Inn is in the old quarter of V. Tarnovo, situated high over other old houses, with a great wide view of the whole of Tarnovo city, Hollywood hill and Assens monument. Tsarevets castle and other attractions are 100-300 meters away from our house. It's perfect place for relaxation in every season of the year. 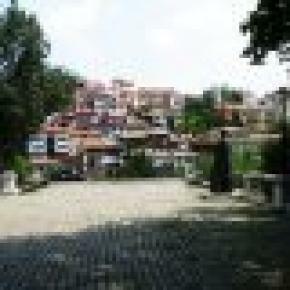 We are very near to the center of the city, so you may do your shopping or entertainment tour without problems. 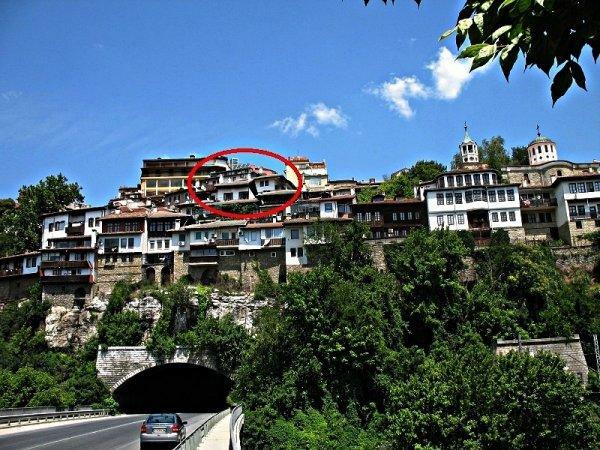 This is a family run hotel. Inside the house we have two flours with six double bedrooms and personal rooms. 16 persons may stay in the house at once. The family are the nicest people you will ever meet and look after you very well. 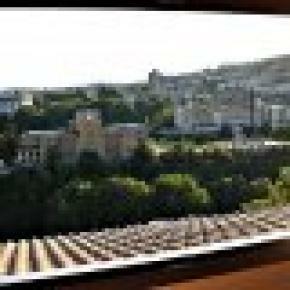 The place is in a great centrally location between the castle and old town. 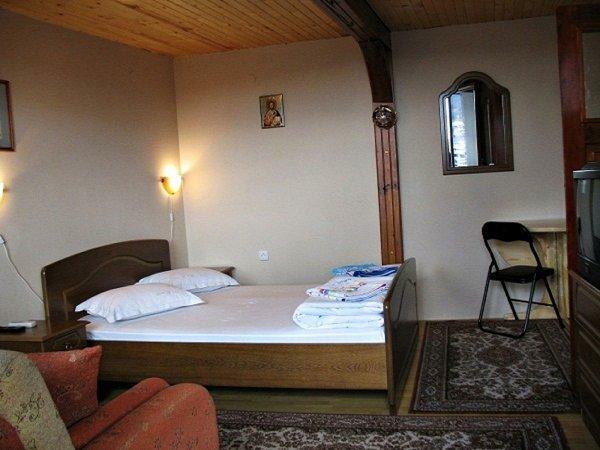 Rooms are fantastic with cable TV and aircon, clean and safe. 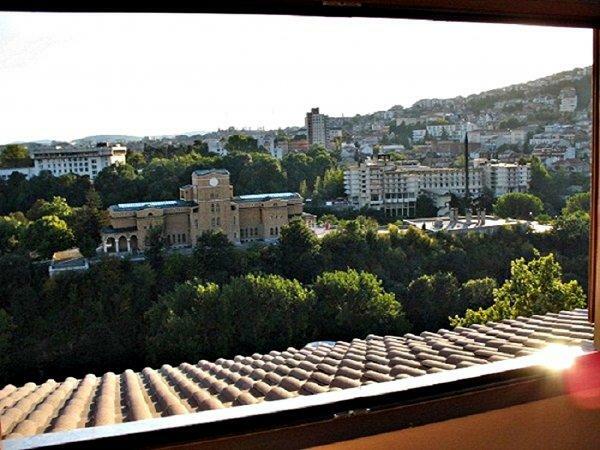 The Trendy Inn is comfortable with a brilliant view from the balcony to Veliko Tarnovo. 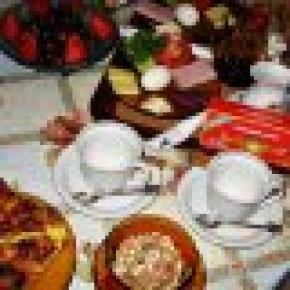 The family are very helpful and friendly, breakfast is excellent . 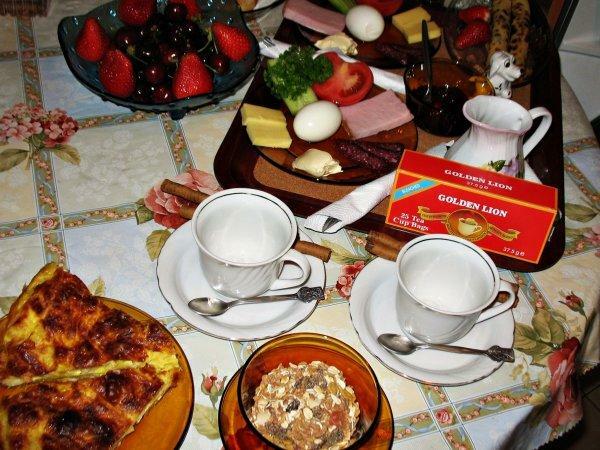 For our guests we offer professional massage, breakfast, coffee and traditional dinner with Bulgarian meals. 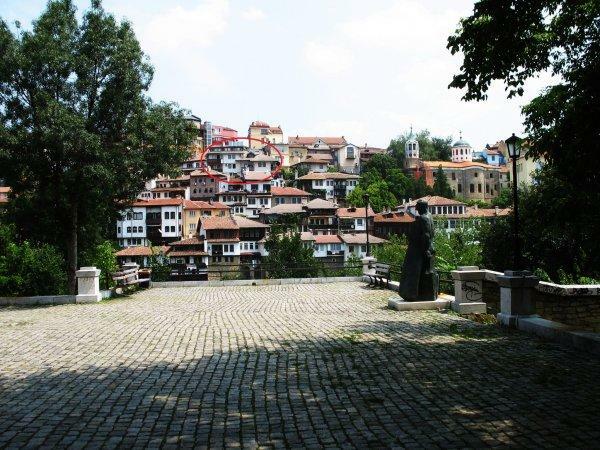 It is the perfect place to stay highly recommend Trendy Inn to anyone considering visiting Veliko Turnovo.